WHAT DO MEMBERS SAY ABOUT ARCHIVESSPACE? 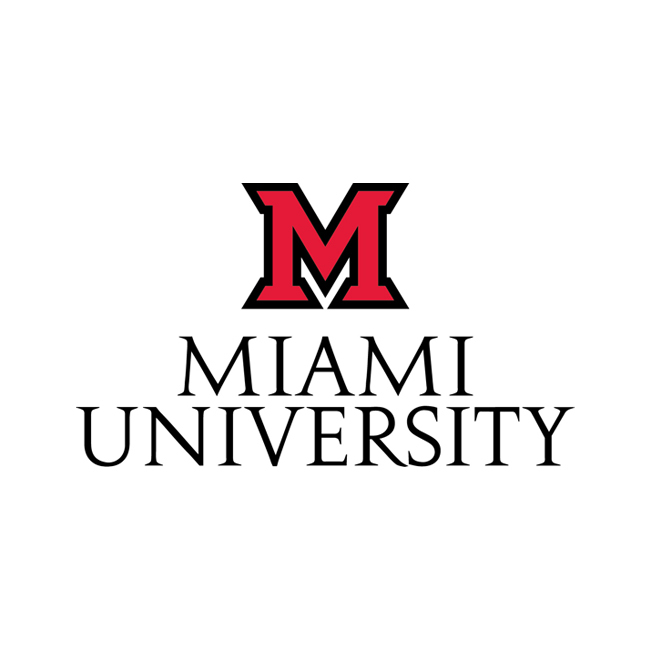 Miami University (Ohio) joined ArchivesSpace as a member in 2015. The database is easy to use and most importantly provides access to our patrons worldwide who use it to search for collections in the Miami University Archives. 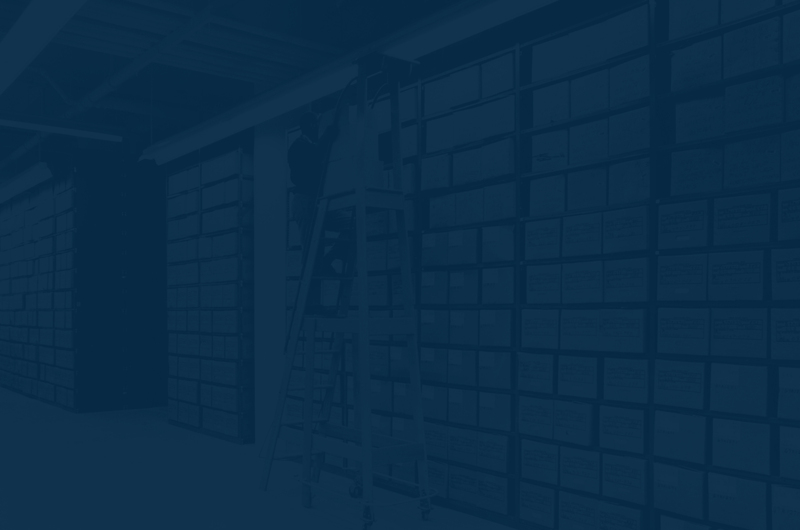 I would encourage all archives, historical societies or any history organization who needs to provide access to the public or researchers to implement it for their collections. I would suggest that upon implementing the system that new members also receive training. The training and purchase of the system should go hand in hand. We hosted a ArchivesSpace Training session in October 2015. The facilitators were patient, professional and knowledgeable. 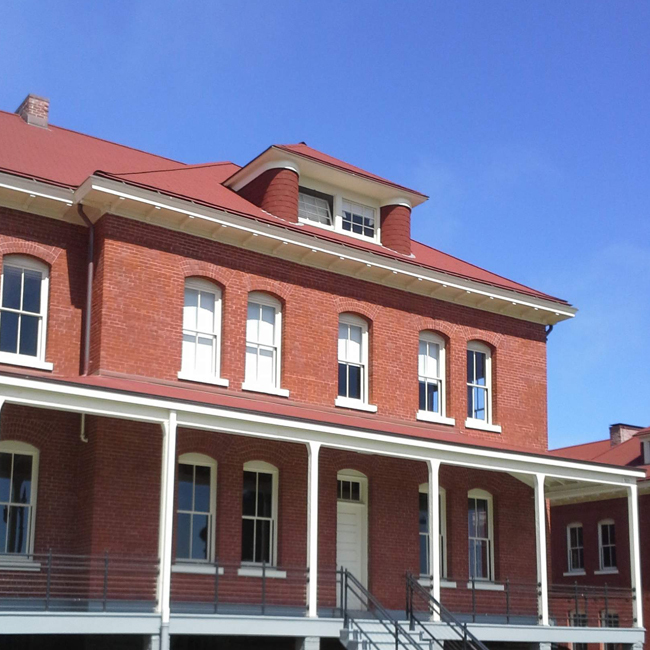 The Society of California Pioneers is a small museum and library/archives that has mainly part-time staff, and one librarian/archivist. 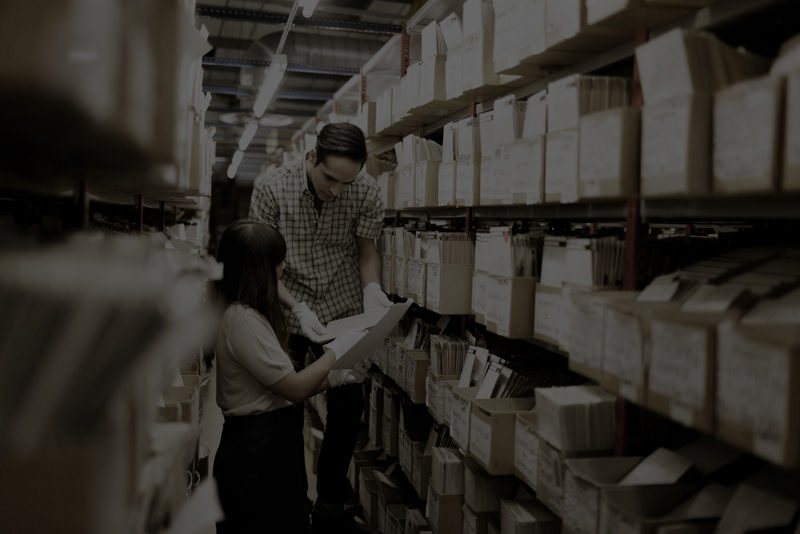 Much of our archival processing – cataloging, and creation of finding aids – is done by myself, interns from local universities, and a few volunteers. 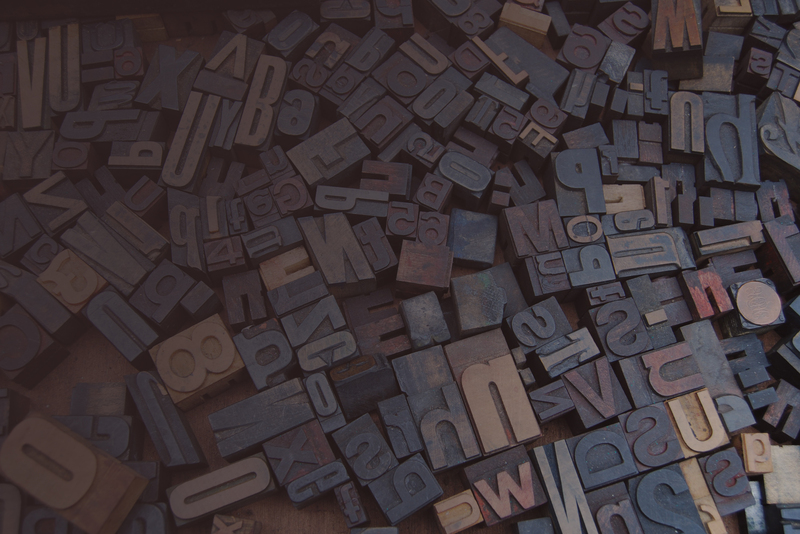 Having gone from submitting finding aids to the Online Archive of California via the original template they provided, then with Archivist’s Toolkit, the current Archives Space has been an improvement. It’s very intuitive, and has been easy for our interns and volunteers to learn. The searching capabilities are much better, as is the ability to move around in the finding aid as one is entering information. Our collection is fairly small, and we do not use all of the fields, but so far Archives Space has been a step forward in creating finding aids for our collection. We are also pleased with the online/email help we’ve received for the few problems we’ve had.